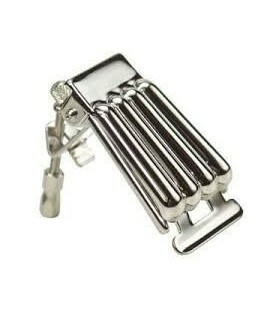 Cobalt coated special designed custom picks made for Ross Nickerson called "Nick Picks". 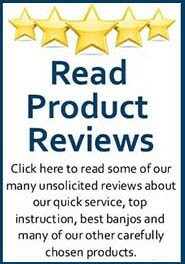 Check out the amazing reviews for these picks. 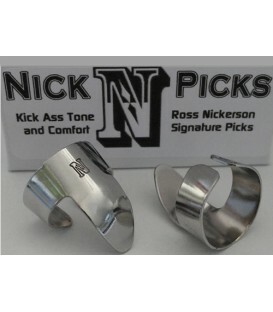 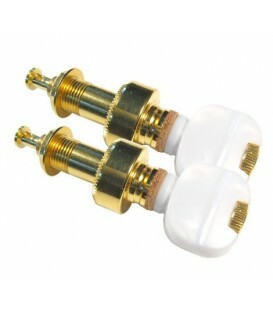 Nick Picks are custom made for solid tone, comfort, and speed. 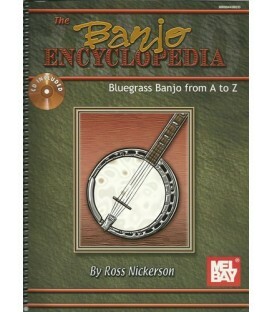 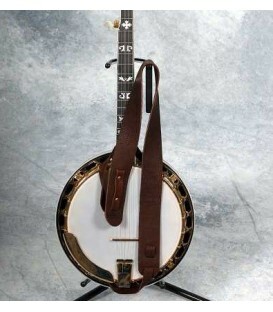 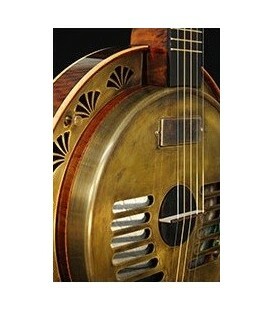 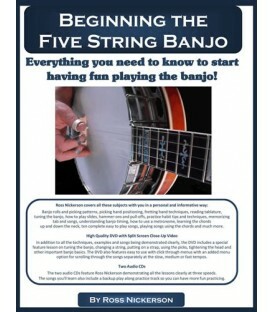 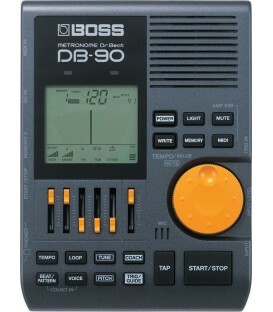 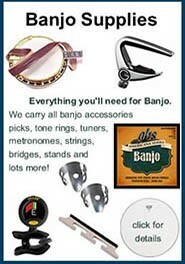 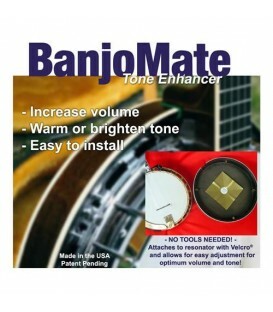 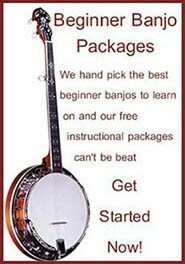 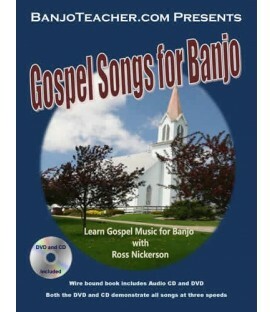 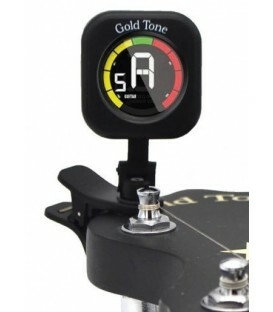 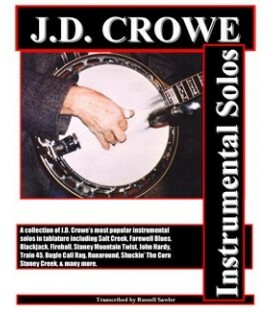 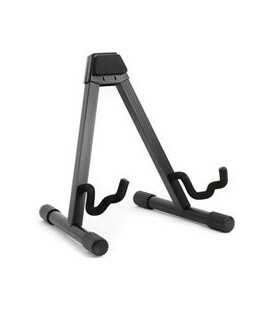 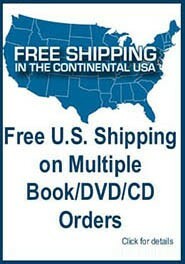 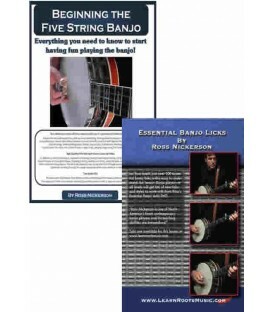 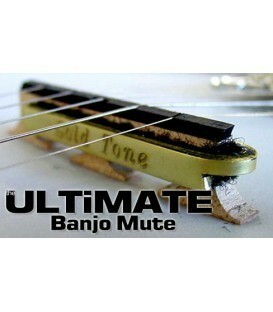 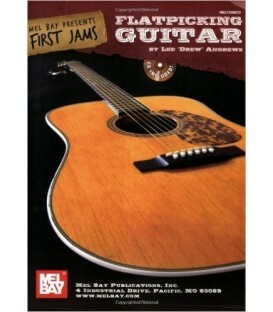 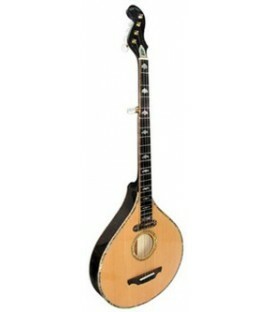 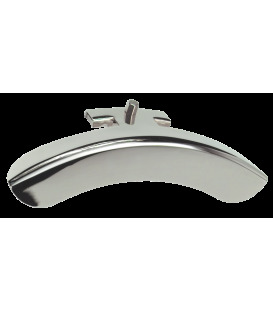 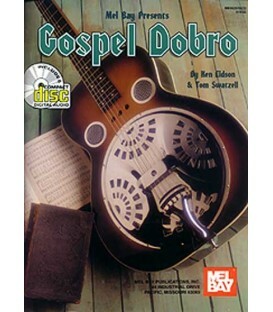 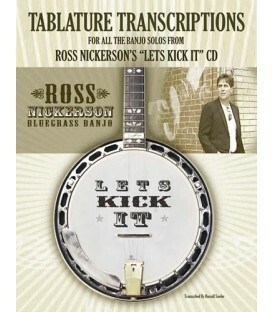 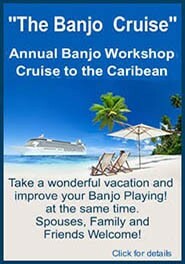 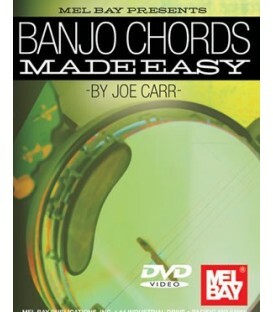 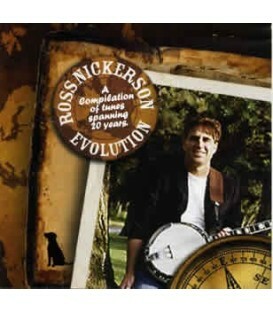 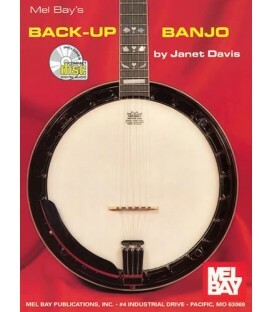 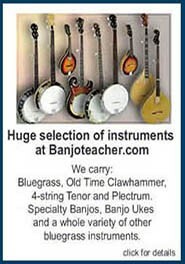 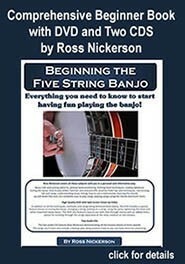 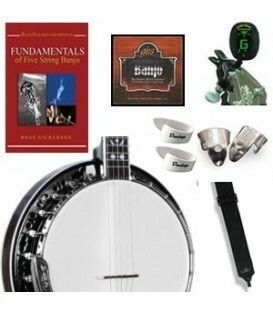 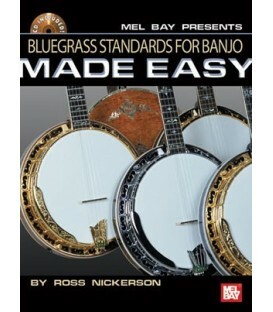 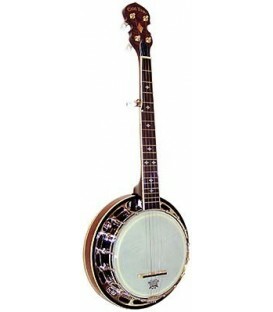 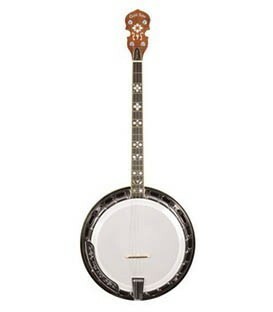 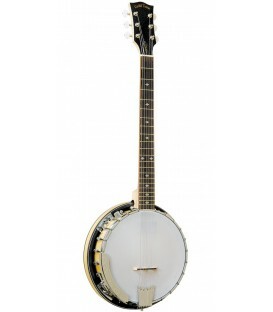 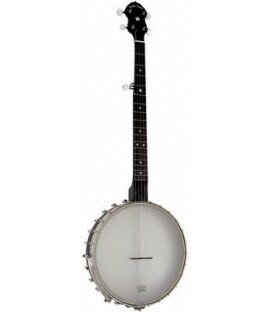 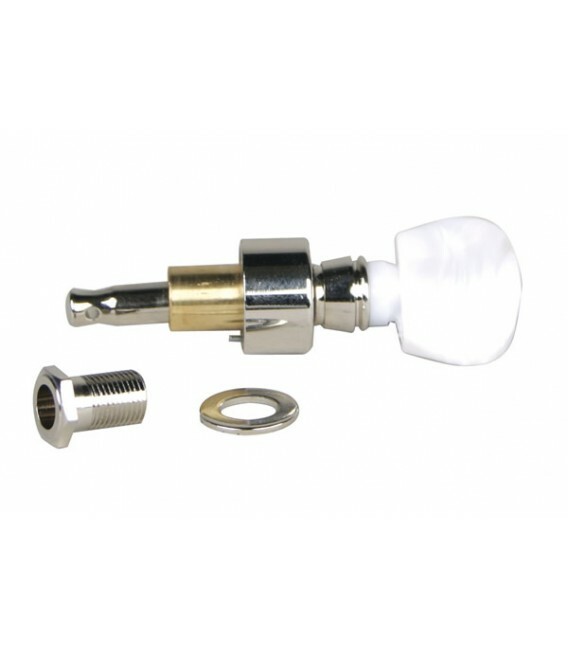 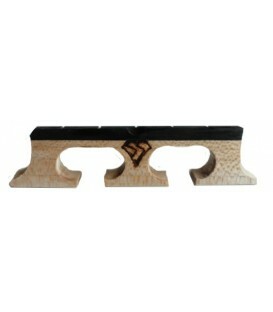 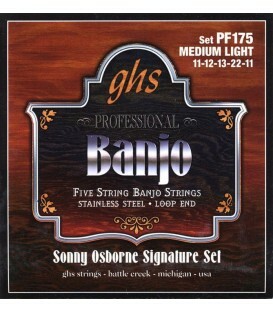 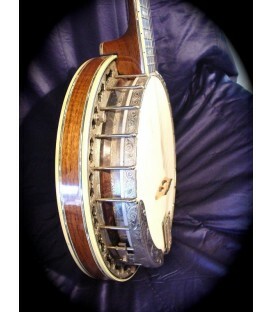 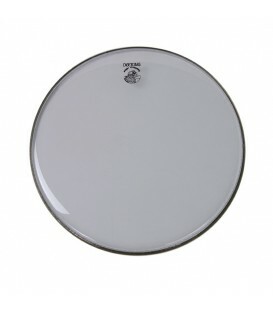 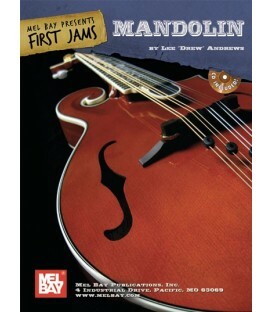 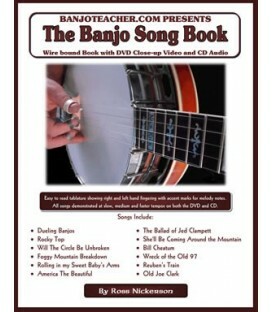 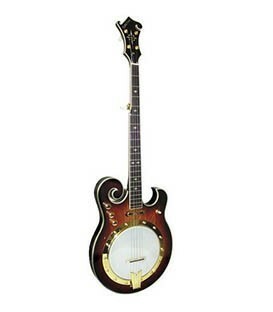 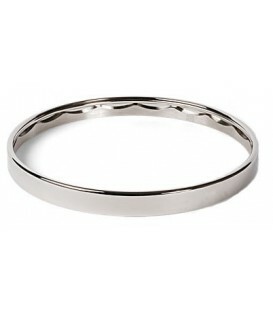 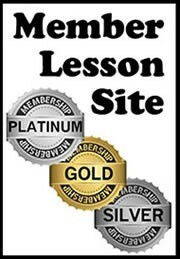 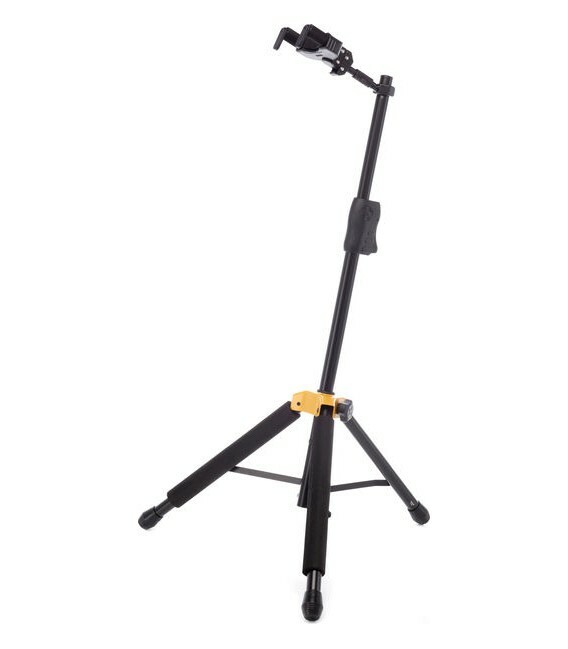 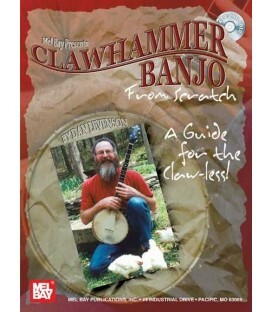 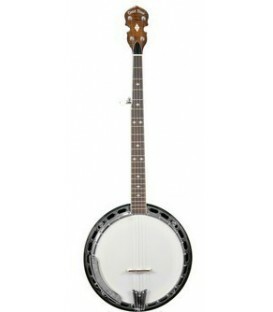 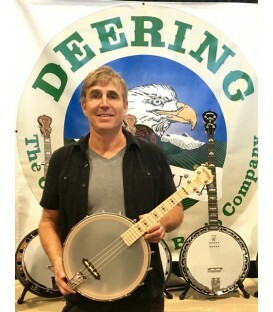 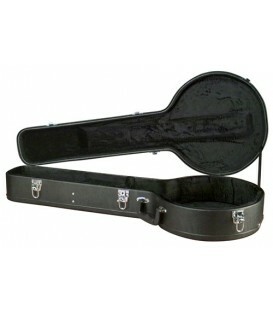 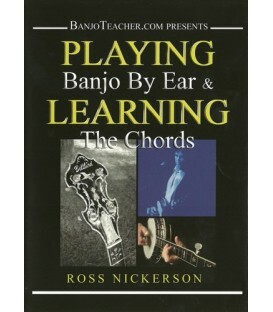 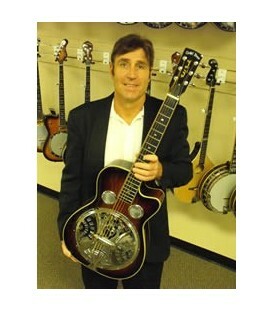 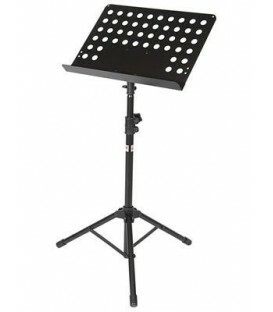 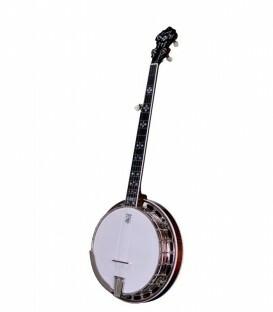 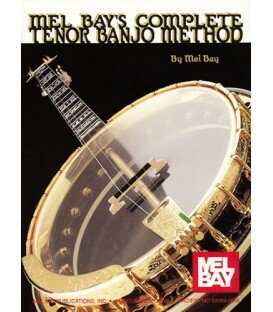 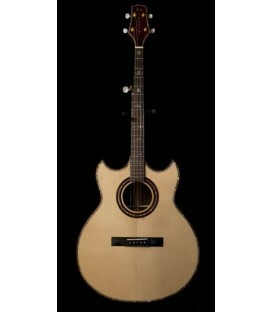 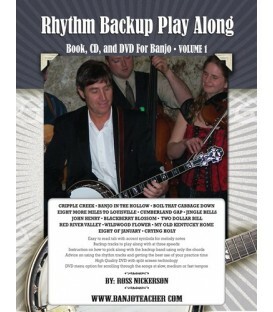 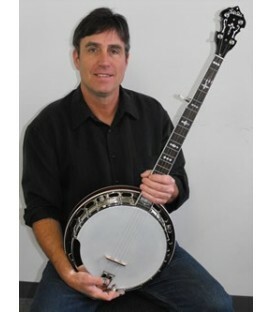 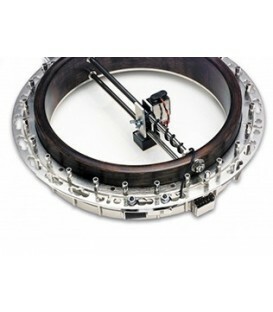 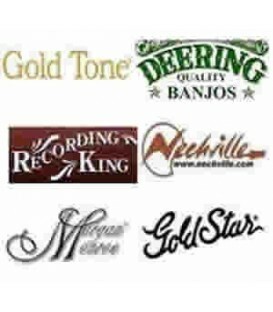 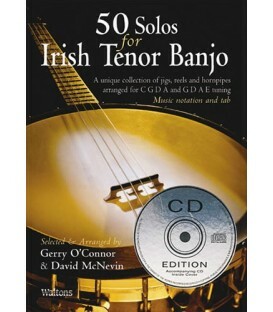 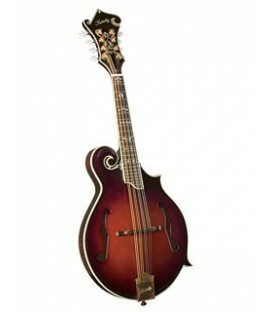 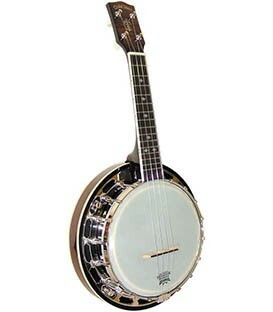 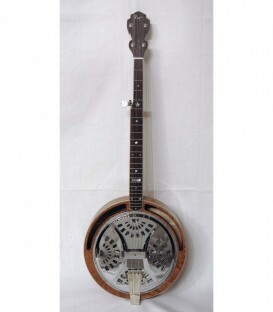 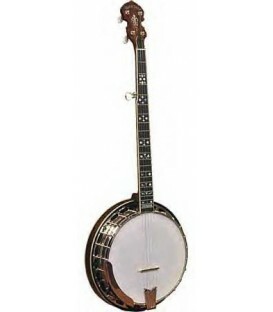 Available only at BanjoTeacher.com. 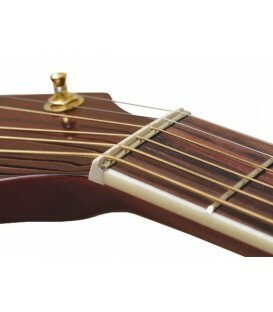 The Nick Picks are bigger and more comfortable than normal finger picks and also fit past your cuticle, They are designed without the painful holes in the side that stick through the edge or your nails and are a thicker banjo pick which gives you much better tone. 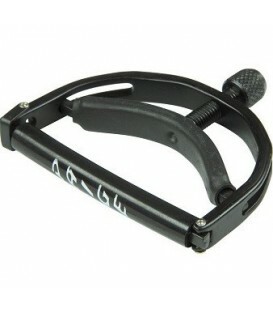 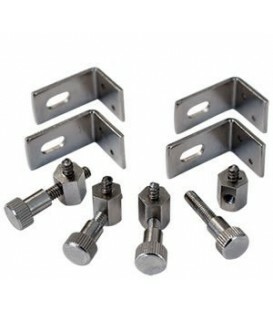 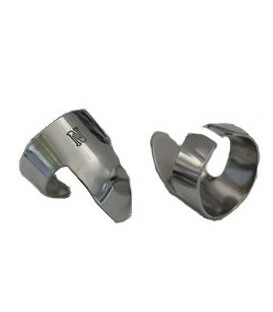 They are Cobalt coated for less pick noise or scratchy pick sound and are easily adjusted to fit.